With the Southern Hemisphere are backdrop, the majestic Gariepdam is the only of its kind. Wide over the droning of thousands of liters of water, the hand of the Mighty Lord and Father can be seen. Gariepdam, also known by the Koi-San as “Groot Waters” is a small platteland town nestled safetly in harmany. Gariepdam has a population of not less than 2500 people, where everyone knows everyone and still cares. 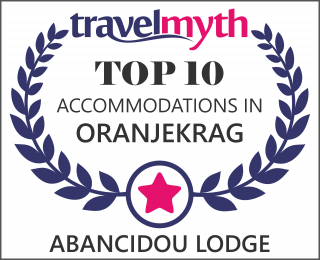 The place where four Gautengers came and settled, ABANCIDOU Lodge was founded. The Milkyway at night and majestic Sunrises will help you realise what it means to be calm. Let us here at ABANCIDOU remove your worries and help you unwind. 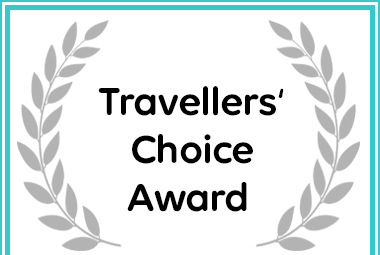 Abancidou Lodge has received a 2018 Travellers' Choice Award on Afristay. 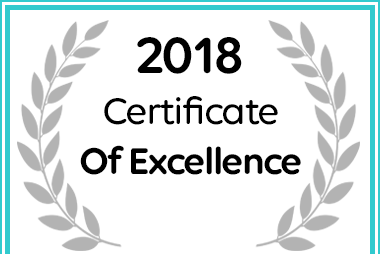 Abancidou Lodge in Gariep Dam received a 2018 Certificate of Excellence Award on Afristay.